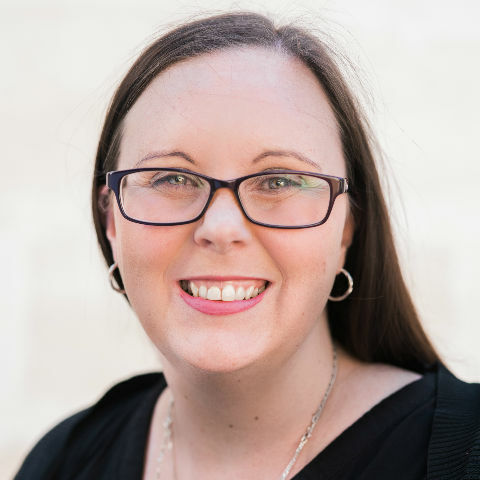 Lauren comes from a public accounting background specialising in Self Managed Superannuation Funds (SMSF), tax and financial statements. She has a very keen eye for detail and also supports her husband with the running of their own small businesses, Jupiter Limousines and Limestone Coast Wedding Directory. Lauren has very kindly also stepped in to the role of Treasurer of the WIBRD network.